No other fitness-professional course so powerfully fuses science and practical application! The rapid growth of the personal-training industry has spurred a multitude of approaches to fitness education and training. 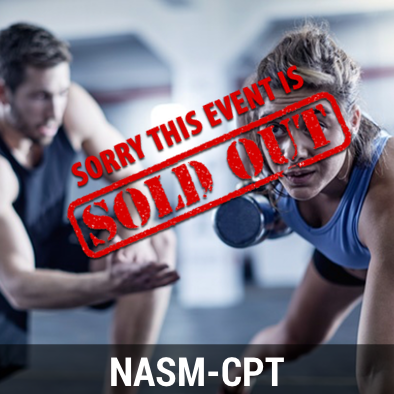 Setting the international standard for the industry, NASM has developed a comprehensive system that integrates proven techniques and real science into one easy-to-use, universal programming method – Optimum Performance Training (OPT™). From kinetic chain assessments through integrated programme design, students explore the science behind NASMs unique OPT model and gain a dynamic understanding of the systems and techniques used to design safe, effective programs for clients of all levels.